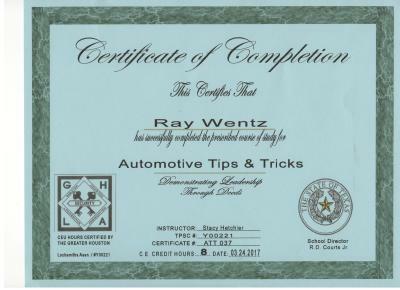 My name is Ray Wentz. 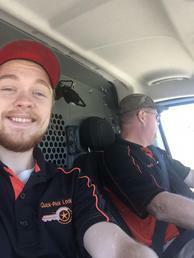 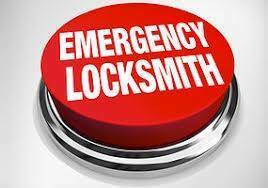 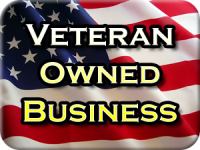 I am co-owner and managing locksmith at Quick-Pick Locksmith. 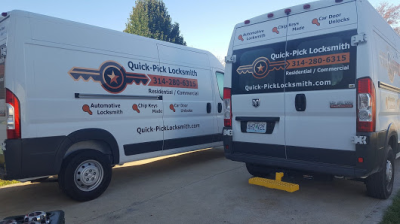 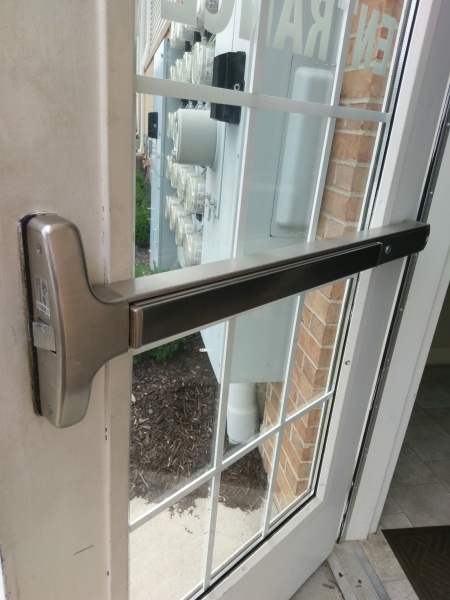 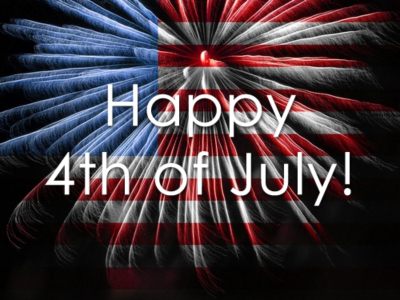 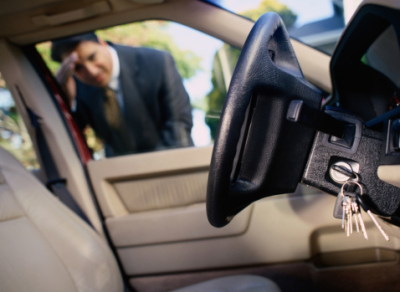 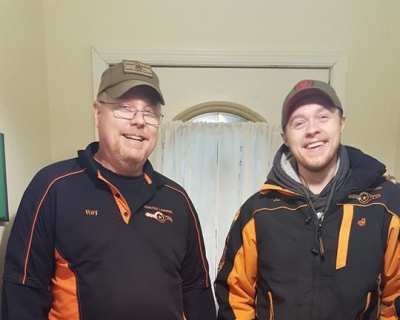 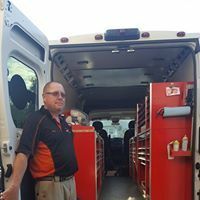 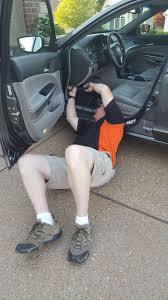 My goal is to provide you with friendly, professional locksmith services that make you feel like you made the right decision when you picked up that phone and gave us a call.